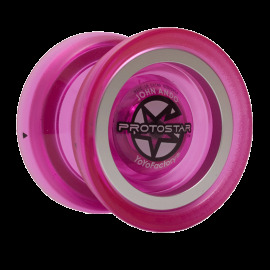 5A / Counter Weight There are 78 products. 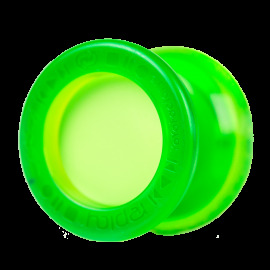 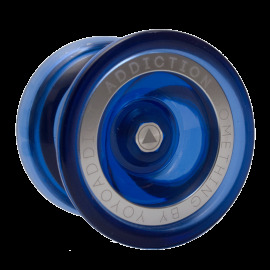 The Addiction is an all plastic body with machined aluminium weight rings which provide fantastic rim weight. 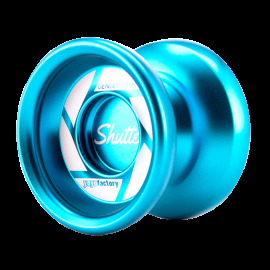 Featuring a curved V shape for fantastic speed play, this yo-yo is a force to be reckoned with, and is of the higest quality - just like you would expect from sOMEThING.